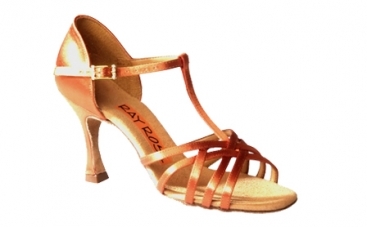 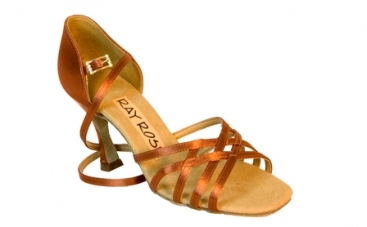 Women's Latin Shoes, Dance Naturals, Art. 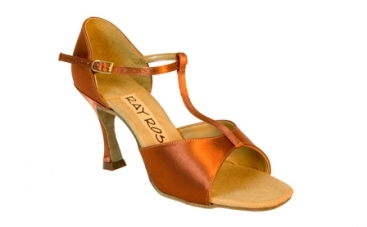 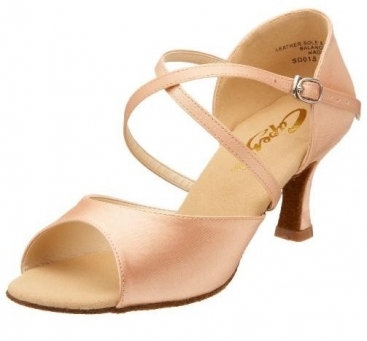 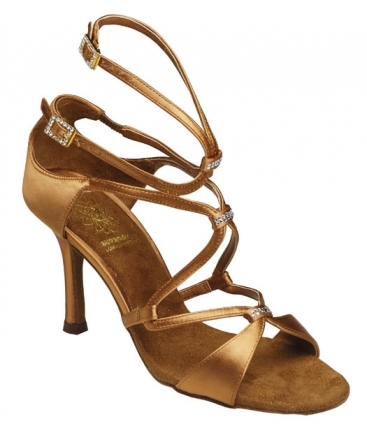 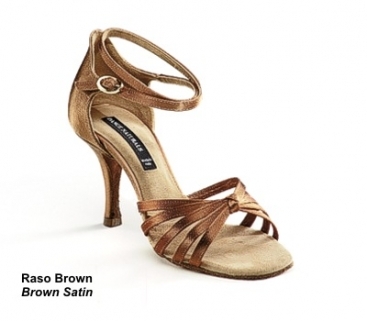 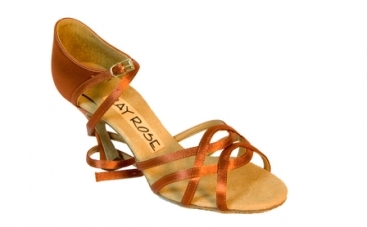 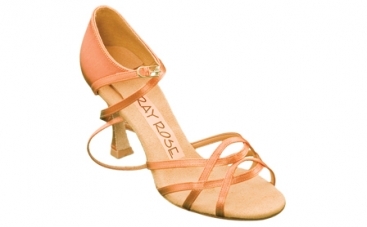 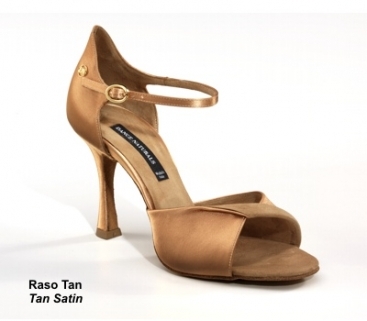 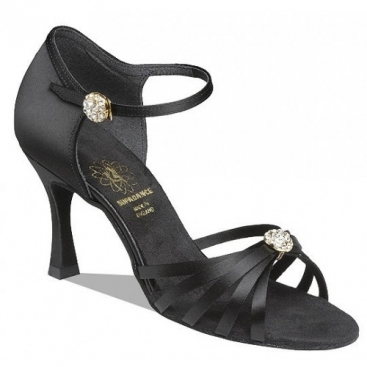 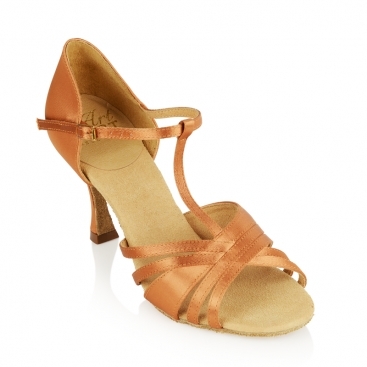 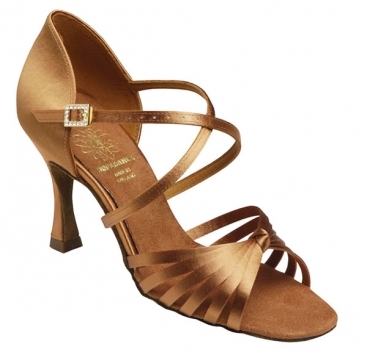 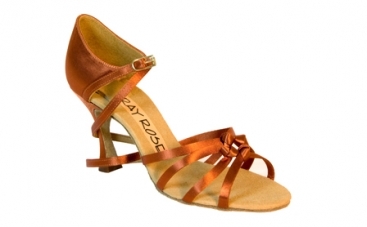 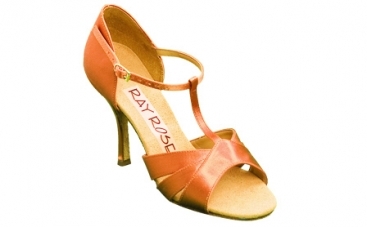 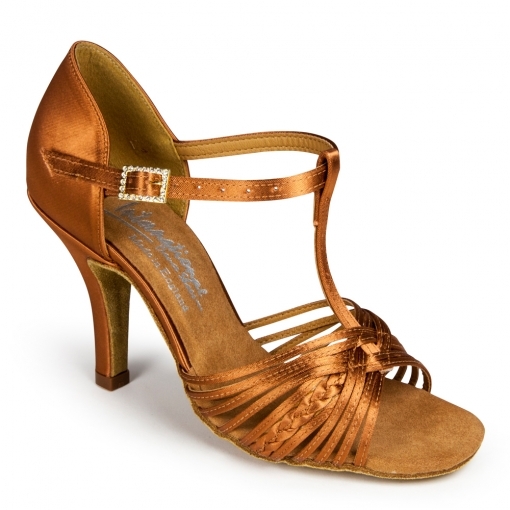 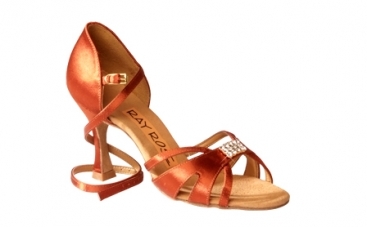 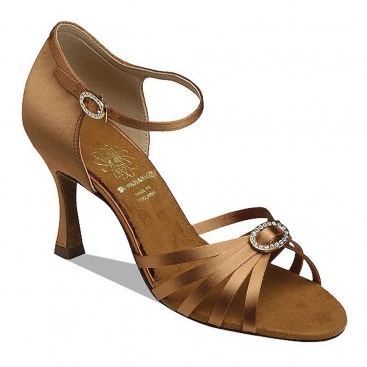 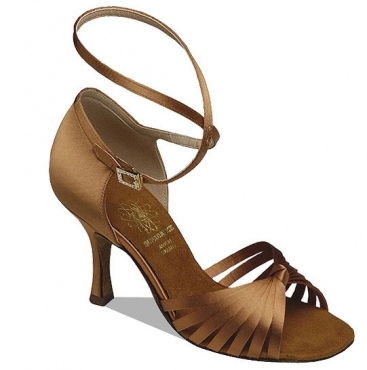 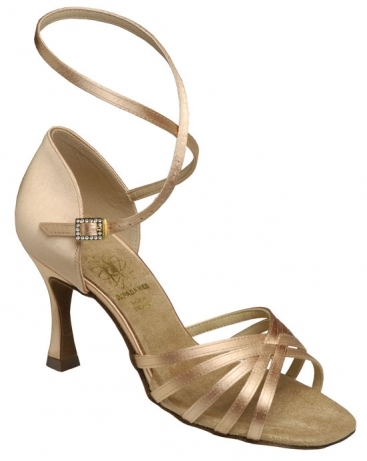 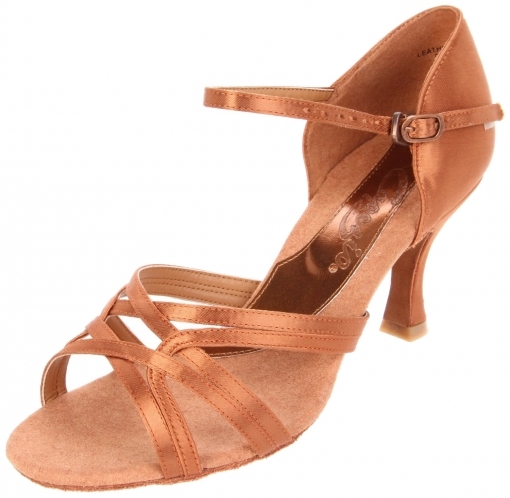 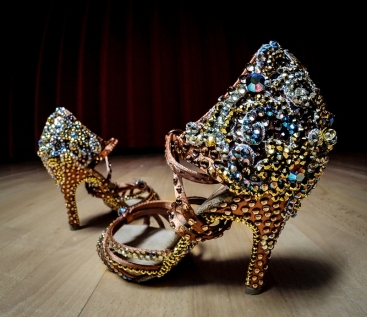 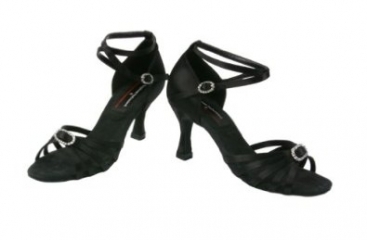 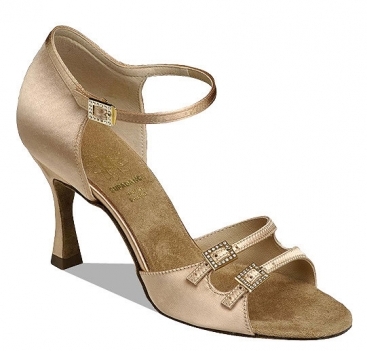 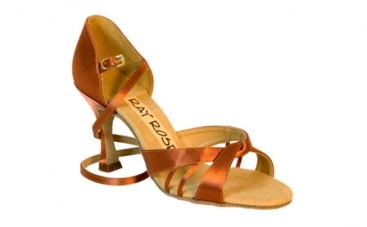 63, $165.00, from VEdance, the very best in ballroom and Latin dance shoes and dancewear. 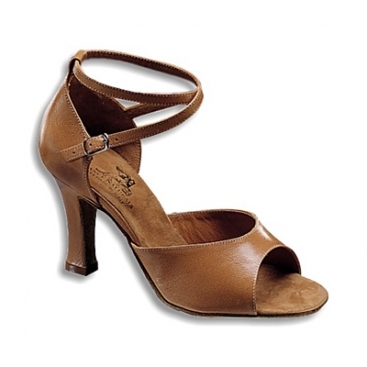 Dance Naturals guarantee maximum stability, comfort, and quality. 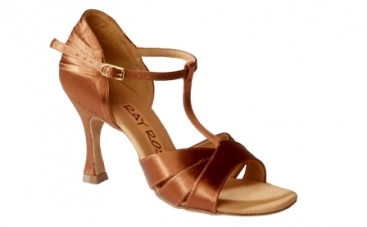 This ballroom dancing shoe uses exclusive natural materials of the highest quality, and allows the correct transpiration of the foot. 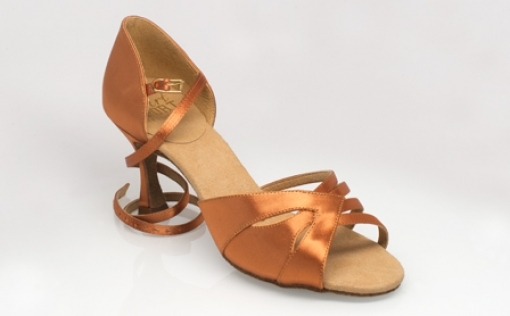 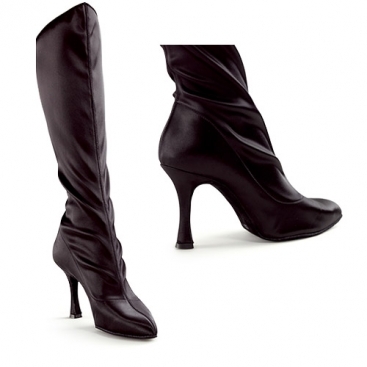 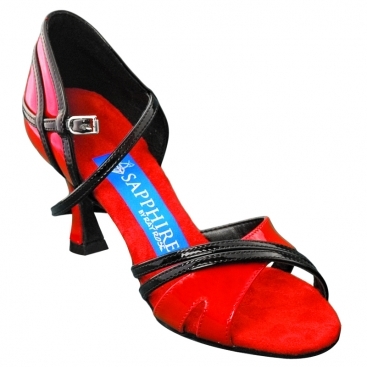 The design of the shoe is to allow dancers of all levels to reach their maximum potential. 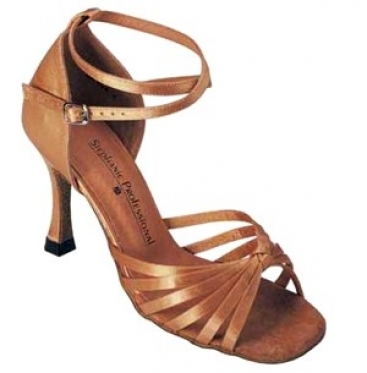 Dance Naturals shoes have been favored by many of the world's leading professional dancers and amateurs, such as Stefano and Annalisa Di Fillippo, Nino and Natalia, Riccardo Cocchi, Anna Melnikova, Natalia Maidiuk... and many many more. 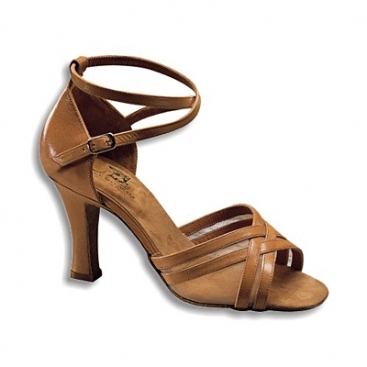 There are no returns nor exchanges on Dance Naturals. 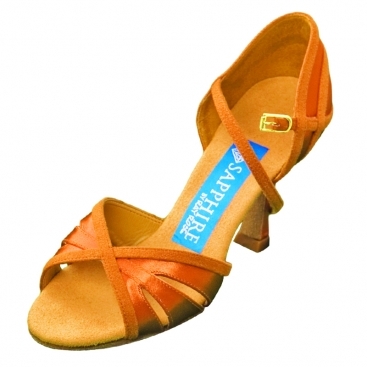 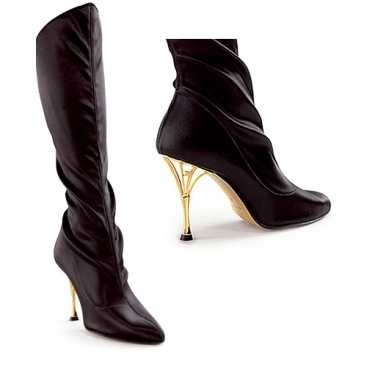 May be turned into a street shoe or evening shoe by special ordering with a hard leather sole.